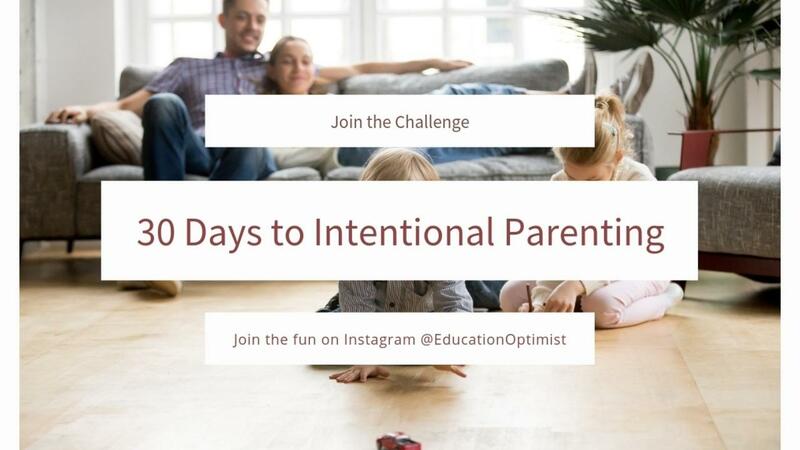 Welcome to the Intentional Parenting 30 day challenge!!! Why does it Matter if I parent with Intention? 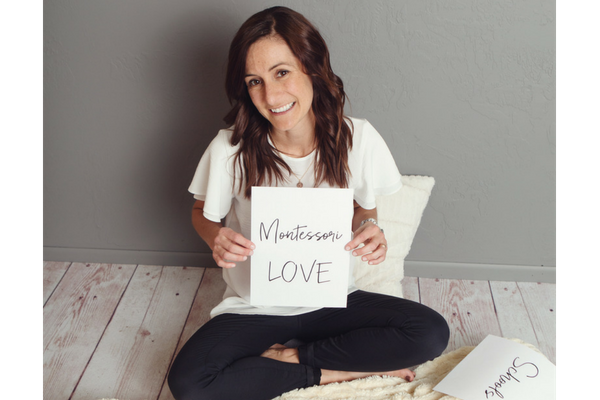 Parenting with Intention means you are increasing your odds of raising an independent child. An independent child is a confident child. A confident child is a happy child. A happy child is less likely to engage in power struggles with you + they are ready to thrive academically. And isn’t a happy, thriving, child what this parenting thing is all about? Over the next 30 days we’ll be posting 30 simple and inspiring tips and tricks you can start right away with your little one. We’ve teamed up with some awesome affiliate partners to bring you the simple resources you will need to complete the suggested tips + tricks. All you have to do is post a picture of the tip you tried with the hashtag #thrivingchild. At the end of the challenge we’ll be giving away a starter kit with a handful of the featured items in the tips + tricks provided throughout the month. Our winner will be announced on December 1, 2018. Want to Increase Your Chances of Winning the Giveaway? Cold season is coming! If you’re like me you cringe when your child sticks their finger in their nose. Redirect by saying, “it looks like you need a tissue.” Then ask them to go get a tissue and show them how to look in the mirror so they can see what they are doing. How can you set this up in your house so your child can independently blow their nose (or at least give it a try!)? When teaching your child to blow their nose you will want to have tissues and a mirror easily accessible. We have a low shelf in our child’s bathroom with tissues and an accessible mirror so she can see her face. Why it matters...teaching our children to do little things like blowing their nose fosters their independence and adds to their list of skills + things they “can do.” The more they have on their “can do” list the less likely they will be to engage in a power struggle with you. Tissues - Start with a small box so things don’t get out of control. Mirror mounted or placed next to the tissues so they can see their face and nose. This acrylic mirror is safe + can be hung easily with 3M Hooks almost anywhere. Low Shelf - We use a low shelf just like this one to make key items like a brush, bath toys, tissues, lotion, and hair accessories available for our child. An independent child is confident. A confident child is happy. A happy child is way less likely to engage in power struggles + is set up for academic success. 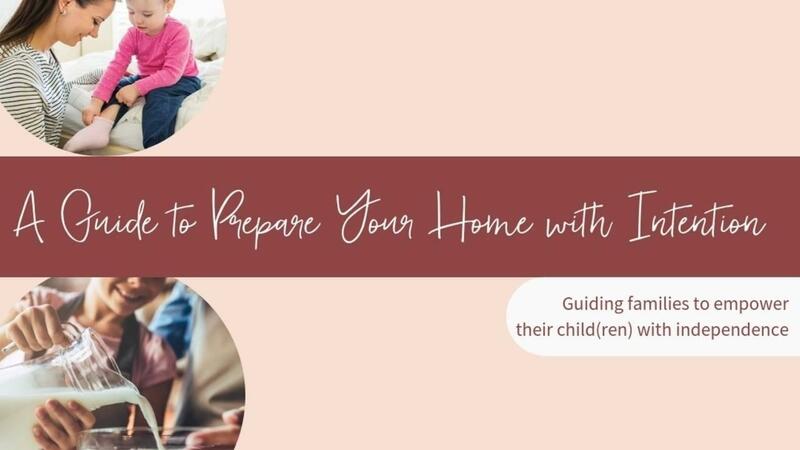 This guide is all about how to prepare your home to foster your child's independence! Preparing Your Home with Intention. Learn how to foster independence at home. An independent child is a confident child. A confident child is a happy child. A happy child is far less likely to engage in power struggles + is prepared for academic learning success!